Ross graduated from the University of Technology Sydney in 2014 and was admitted as a solicitor in New South Wales during the same year. 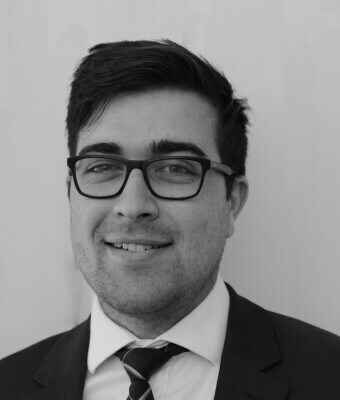 Ross joined Storey & Gough in mid 2014 possessing a passion for property law and conveyancing issues. Having previously worked in a large commercial firm, Ross possesses a knowledge of a variety of property issues with particular skills in due diligence reporting for property acquisitions and leasing. Ross acts for a number of local councils and regularly appears in the Local Court for numerous matters. Ross also assists the firm in its wills and probate practice ensuring that our clients are well prepared and properly assisted in such difficult times. Ross’ excellent research skills are beneficial in keeping up to date with the law and ensuring his advice is relevant to the client. Ross enjoys traveling and exploring the unique cuisines on offer around the world and spends much of his time listening to and performing music as a talented pianist.